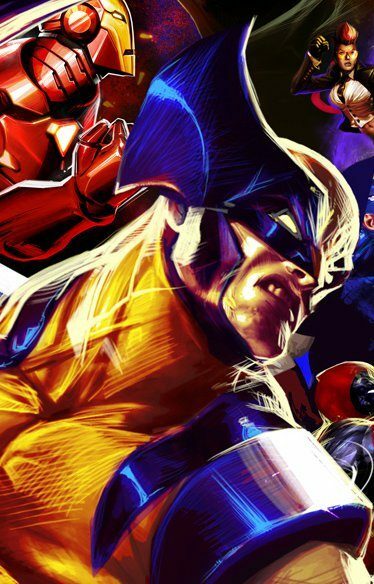 Two new characters have been confirmed to appear in next year’s fighting game mash-up Marvel Vs Capcom 3. Those who’ve been watching this game closely probably will not be surprised by the confirmation of either of these characters. One of them is Storm of the X-men. 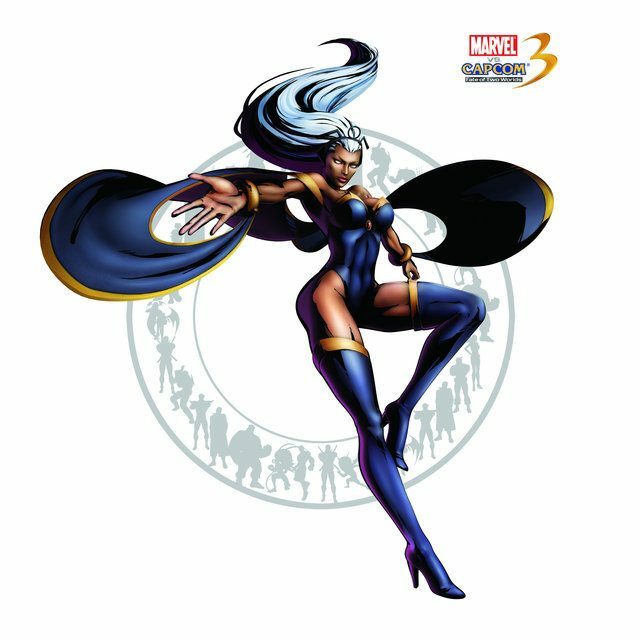 Being a more memorable character of that series and a God tier ranking character in Marvel Vs Capcom 2 (God tier being a class higher than top tier), many people speculated that Storm would be confirmed at one point or another. 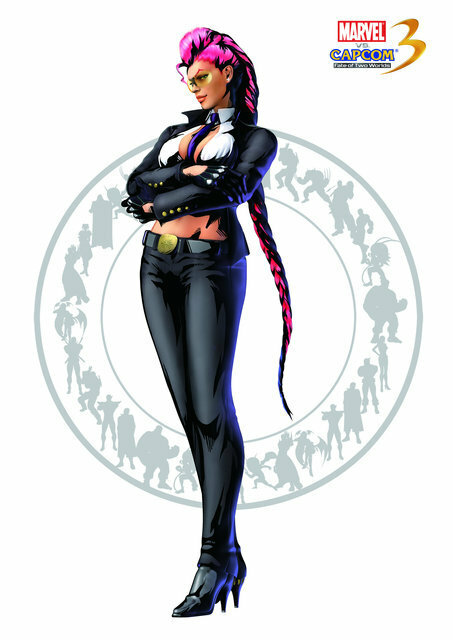 The other character is Crimson Viper, C. Viper for short, from the Street Fighter series. Viper made her first appearance in Street Fighter IV and is a workaholic special agent with flaming kicks and electrical abilities. Viper was leaked as a silhouette a few months ago but not confirmed until now. This means that they absolutely have to put my SSFIV main Cammy in the game. 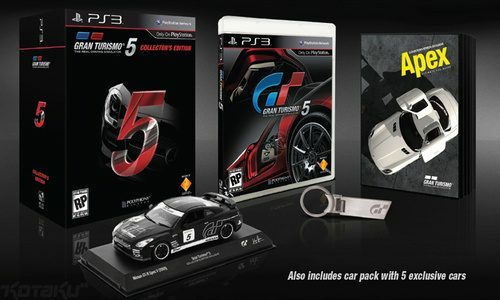 Check out Viper’s artwork after the break and a few game play videos at the source below.